Lighting and cleaning up after your bbq can be hard work, but having the right tools for the job makes it a breeze. We have a number of BBQ lighting essentials to help you get off to a good start. 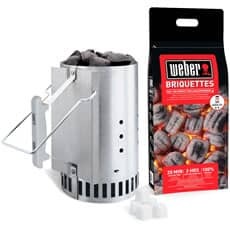 For traditional barbecues, start with good quality charcoal briquettes from Weber. 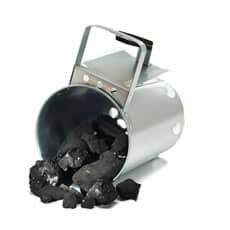 You can also purchase CO2 neutral coconut briquettes from us, made by Nature. 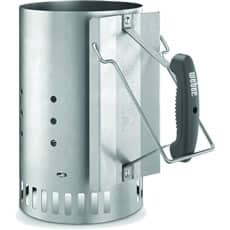 Speed up the ignition process with a Chimney Starter to get your coals glowing in next to no time. You can add an Air Booster BBQ Jet to get things glowing in just 8 minutes. Cleaning up is always a chore. 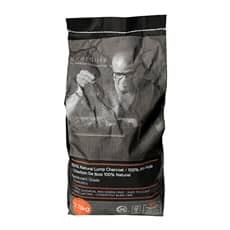 Cut down on elbow grease when scrubbing up grill plates by using some of the excellent new cleaning products on the market. 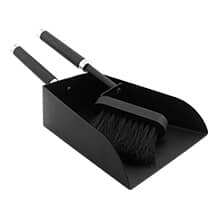 Start with a really good quality grill brush and scraper. Next, think about degreasers that can help cut down cleaning time. 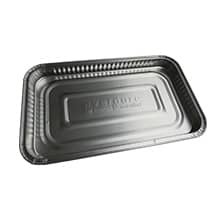 Weber have developed some great solutions to cut through grease build up. 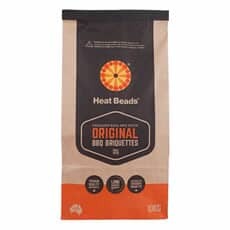 Their BBQ Grate Protector will stop fat damaging your grill, whilst their Stainless Steel Cleaner will keep your surfaces grease-free and gleaming. 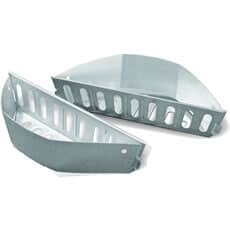 To totally protect your cooker bed you can use drip trays, and we stock Weber's extensive range of shapes and sizes. 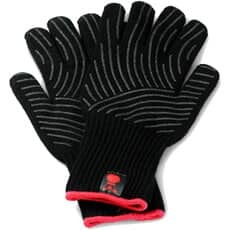 Simply throw them away after use. 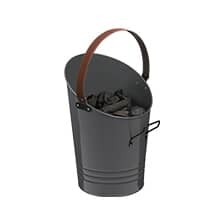 Using these items in combination will help you to keep your BBQ cooker looking new for years. 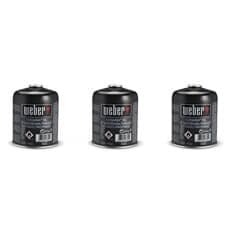 Weber� Disposable Gas Canister- Triple Pack.